Visual Style Builder provides a color blending functionality making it easy to completely transform an existing theme. 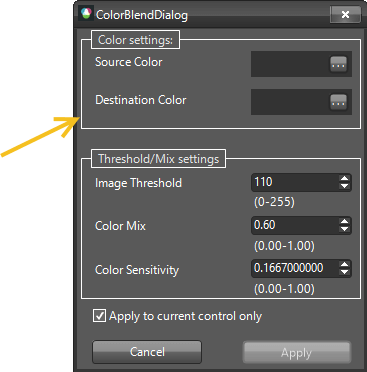 While preserving the overall look of the selected theme this feature allows you to define a new color, blend it with an existing one and at the end apply it to a single control or to all the controls from the suite. 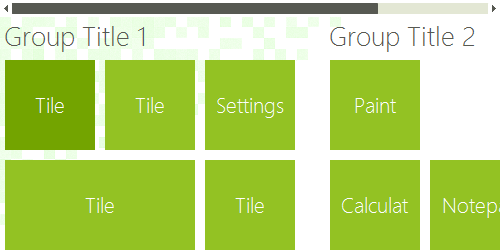 The pictures below shows the result after modifying the TelerikMetro theme. In order to access the ColorBlendDialog, you should open Visual Style Builder, select the Tools menu item and click the Blend Color item. This group defines the colors to be blended. Source Color: The color which is currently being used. Destination Color: Target color with which the source color is going to be blended. The items in this group specifies how exactly the blending process will be performed. 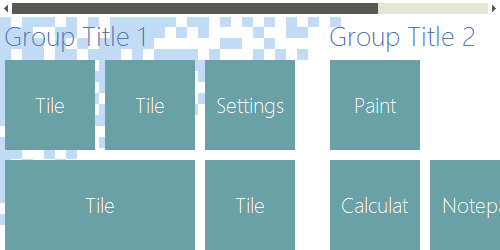 Image Threshold: Blends the destination color to images used in the themes having the source color as background. Color Mix: Specifies the weight with which the destination color will be blended to the source color. 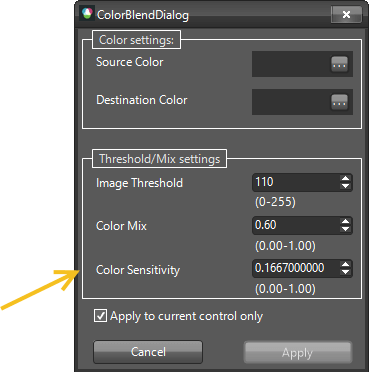 Color Sensitivity: Defines a factor determining how colors different than the source and destination will be affected by the blending operation.